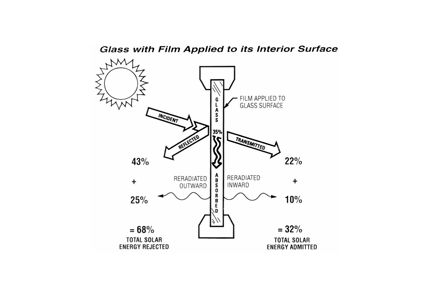 Thinking about the benefits of window film? A cooler house in summer? A warmer home in winter? To save money on cooling and heating? Carpets and furnishings to stay vibrant? A safer home for children? Contact our team for more information and expert advice.